OQEMA is a distributor for European producers of food materials. 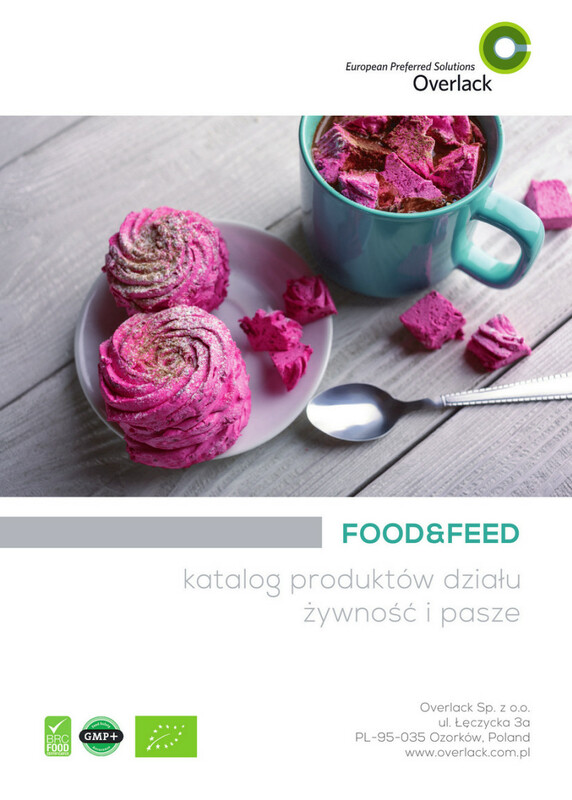 OQEMA Polska extensively distributes functional additives and natural raw materials for the food industry. In this regard, we offer a wide range of raw materials and ingredients necessary for production in the confectionery, bakery, dairy, meat, poultry and fish industries, as well ingredients necessary for obtaining and refining vegetable and animal oils and animal fats. In Poland, about 330 different additives and about 90 natural aromas and flavours are allowed for use in food. Providing customers with health safety is the most important issue, which is why OQEMA Poland has always placed a special emphasis on the safety of the food additives that it offers.